Limousine service has been around for century now and still, getting on the limo and arriving at the destination with it is very classy choice these days. Limousine service is very popular because of good reasons: comfort, class, sophistication, and of course the luxury. There are some reasons why limousine service will make your day. The first reason is luxury and class all round. When picked up with the limo, you will feel the air coming from AC. And this first impression is not only about a comfortable environment that is built in the limo, but also the luxury for the passengers. After all the years, this standard has not changed. When you are sitting on the limo seat and arrive at your destination, all the folks will be stunned, the heads are turning for you with the limo. Remarkable transportation choice for all events will be the next reason. Hiring a limo have been popular because of funerals but that is not the only event you can integrate with limousine. The services are perfect for any special event such as wedding, engagement, prom, and airports commuting. The reason is simple but obvious, you are never annoyed with the luxury. 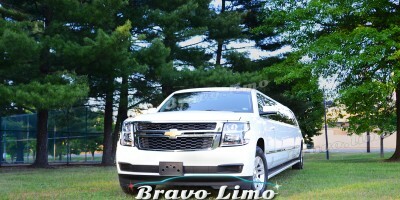 Events can be leveraged when you hire a limo service. 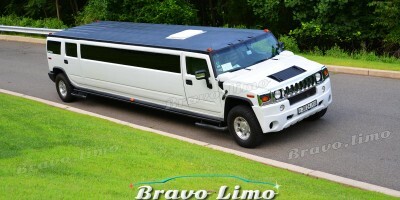 When hiring limo it is likely that the stress is not the issue anymore. Everyone must be stress because of the urgent schedule, deadline, business trip matters, or vacation. Rushing around before the important event can make you stress. 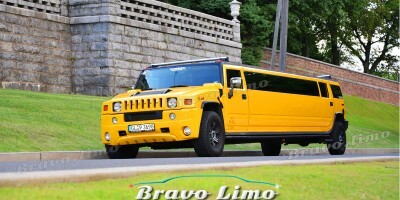 But with the help of limo service, they will banish all of the stresses. All you need to do is preparing your belongings and wait to be picked up. No rushing around this time. The other point that I would like to highlight is that you don’t have to mess with your itinerary anymore. The chauffeur is well educated and knows the things need to do in certain situation. Suppose you are inviting your business partner to your location but you don’t know where to see and do, you can rely on the knowledgeable chauffeur. He or she will know where to go, choose the quickest route, and make sure that you and your business guests will have a brightful day. No hassle anymore. Most limo services are now equipped with sophisticated technology such as GPS. It does not only help the chauffeur decide the right route to your destination but also let you know how far yourself from the destination. The bottom line, limo services will obviously make your day.